Credit Bureau (Singapore) (CBS) is Singapore's most comprehensive consumer credit bureau that has full industry uploads from all retail banks and major financial institutions. Our goal is to help credit providers make better lending decisions quickly and more objectively. 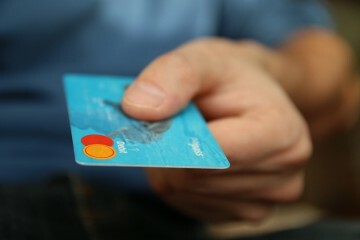 To check your credit score today, please visit www.creditbureau.com.sg. Your 20s can be the most vibrant phase of your life. It is when you finally step into the workforce after studying for nearly a quarter of your life. 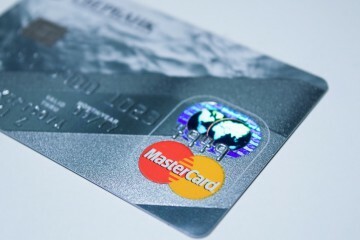 Credit cards have become an integral part of everyday modern life. Especially in this digital age where contactless and mobile transactions are the way to go, it is uncommon to find a peer without a credit card in his or her wallet. 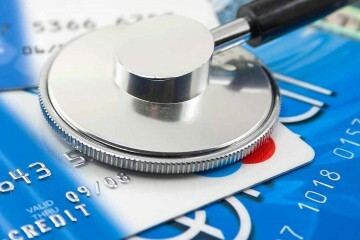 Credit is prevalent in our daily lives now. From credit cards, auto loans to mortgages, credit has long become a part and parcel of our lives. 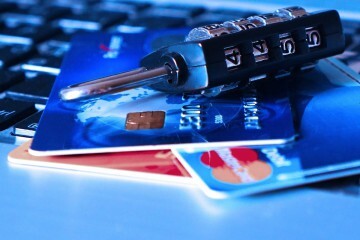 However, when it comes to managing of credit, many do not see the importance in it.